This 12 minute documentary shows Kenya’s commitment to the 2nd International Indian Ocean Expedition (IIOE-2), running from 2015-2020. It explains the importance of the Ocean to all life on Earth. 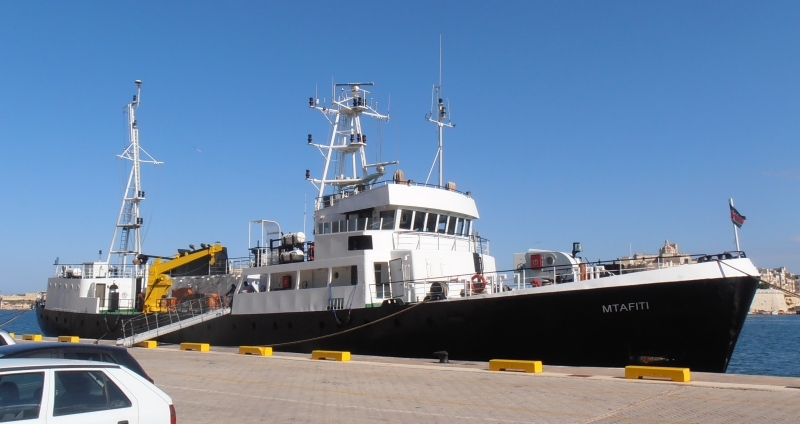 It also shows the close partnership between the Flanders Marine Institute (VLIZ) and Kenya Marine and Fisheries Research Institute (KMFRI) who jointly organized a workshop onboard the RV Mtafiti between 18-28 April 2016 as contribution to the IIOE2 and to prepare scientists from the Western Indian Ocean (from Comoros, Kenya, Madagascar, Mozambique, Seychelles, and India) for IIOE2. 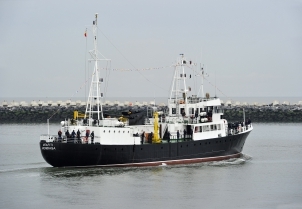 The Second International Indian Ocean Expedition (IIOE-2) is a major global scientific program which will engage the international scientific community in collaborative oceanographic and atmospheric research from coastal environments to the deep sea over the period 2015-2020, revealing new information on the Indian Ocean (i.e. its currents, its influence upon the climate, its marine ecosystems) which is fundamental for future sustainable development and expansion of the Indian Ocean’s blue economy. A large number of scientists from research institutions from around the Indian Ocean and beyond are planning their involvement in IIOE-2 in accordance with the overarching six scientific themes of the program. Already some large collaborative research projects are under development, and it is anticipated that by the time these projects are underway, many more will be in planning or about to commence as the scope and global engagement in IIOE-2 grows. MTAFITI built in 1977 . bought in 2013. Theme 6: Unique geological, physical, biogeochemical and ecological feature of the Indian Ocean. 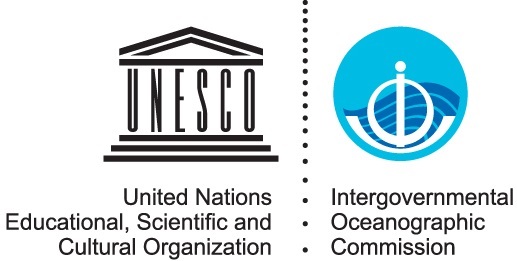 The Second International Indian Ocean Expedition (IIOE-2) is coordinated by UNESCO-IOC, IOGOOS and SCOR. More on IIOE-2 on http://www.iioe-2.incois.gov.in. Part of the contents of this article are adapted from the IIOE-2 website http://www.iioe-2.incois.gov.in.